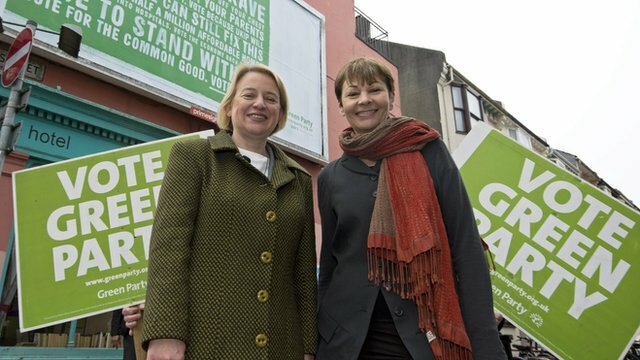 The Green Party today launched ‘For the Common Good’, the Party’s 2015 General Election Manifesto, which sets out a bold, ambitious plan for a fairer society and safer planet. You can read it on the Green Party Web site. 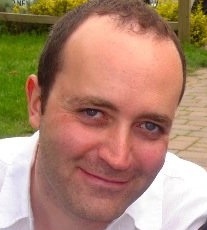 The manifesto focuses on the Greens’ commitment to restoring and extending public services and tackling climate change. Climate change is the greatest challenge of our time and only the Greens are determined to tackle it by taking serious action to limit our emissions at home and fighting for a fair global deal that secures humanity’s shared future. The Green Party will invest up to £80billion over the next Parliament in renewable generation and energy efficiency. Real action on climate change will create jobs, reduce energy bills and make life better for ordinary people. The Green Party stands for a fair economy that works for all and will end austerity and restore the public sector, creating over one million good jobs that pay the Living Wage. The Green Party will introduce a Wealth Tax on the top 1%, a ‘Robin Hood Tax’ on the banks and crack down on tax dodging to raise £75billion a year by 2019. The Green Party will take back our health service by reversing the creeping privatisation of our NHS and increasing health spending by £12billion a year. Healthcare must be publicly funded and free at the point of use.